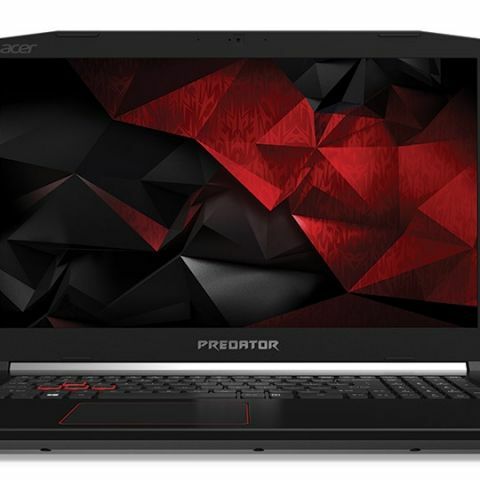 The new line was unveiled today at Acer’s global press conference in New York, and packs in an overclockable NVIDIA GeForce GTX 1060 or 1050Ti GPU combined with a 7th Gen Intel Core i7 (7700HQ) or i5 processor (7300HQ). The overclocking they say is easily possible by the use of the PredatorSense software which also monitors system stats. 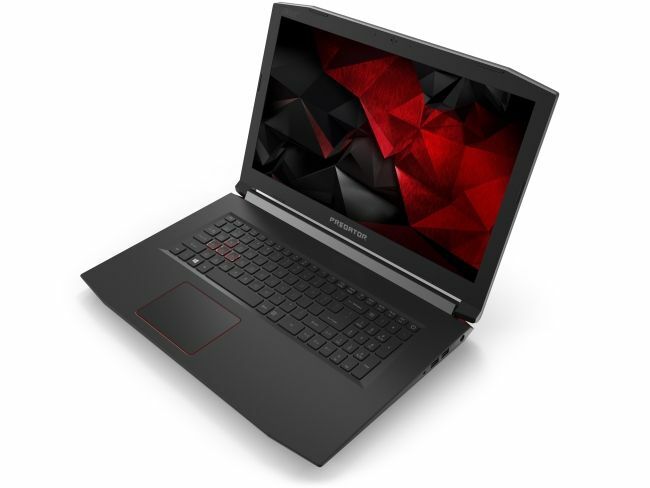 The laptops come with 16GB of DDR4 memory, which is upgradable to 32GB. There is both an SSD as well as 1TB HDD. Both memory and storage components can be accessed and upgraded easily via a specially designed access panel at the bottom. 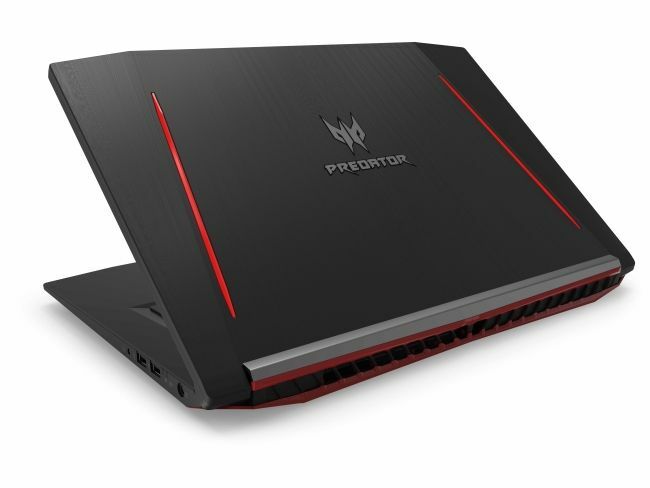 Available with 15.6-inch or 17.3-inch FHD IPS displays, the company hopes that the laptops will be suitable for both gaming as well as regular entertainment like watching movies. The devices are Dolby Audio Premium certified and come with Acer’s TrueHarmony technology to deliver immersive audio with crisp, rich acoustics. The laptops look quite nice with their all matte black body with red accents. All variants will ship with Windows 10 out of the box. In terms of connectivity, you get a USB 3.1 Type-C port, a standard USB 3.0 port which can charge your devices when the laptop is off, two USB 2.0 ports, and an HDMI 2.0 port. For Wi-Fi, you have 2x2 802.11ac and for wired connections a Gigabit Ethernet port. Pricing and availability: There’s no word on India pricing yet but the devices will be available in China in June and EMEA starting August, which is when they’ll most likely coming to India as well. The 15.6-inch variant starts at $1,299 while the 17-inch one retails from $1,399. These dollar prices convert directly to Rs. 83,327 and Rs. 89,682 respectively. However, you should add about a 30 percent overhead to account for import duties and taxes for a realistic estimate. This new Helios line from Acer is an entirely different segment and will not cannibalise the existing Acer VX 15 series. The Next@Acer event saw the launch of many other interesting devices, aimed at gamers, creators, families, students and professionals. Follow these links for more coverage: Leap Ware, Triton 700, Notebooks, Detachables, AIOs, Predator X27, Predator Z1, Helios 300, Swift 3, Swift 1, Projectors, Professional Monitors, Aspire 1, Aspire 3, Aspire 5 and Aspire 7.